Michael Peek is passionate about going above and beyond for clients. He enjoys working closely with them to build long-lasting relationships and finds it rewarding to be able to make a difference in their lives. Michael earned a Bachelor of Science in Business Administration degree with an emphasis in Finance and a certificate in Financial Planning from the University of Missouri – St. Louis. He furthered his technical skills by obtaining the CERTIFIED FINANCIAL PLANNER™ designation in 2017. 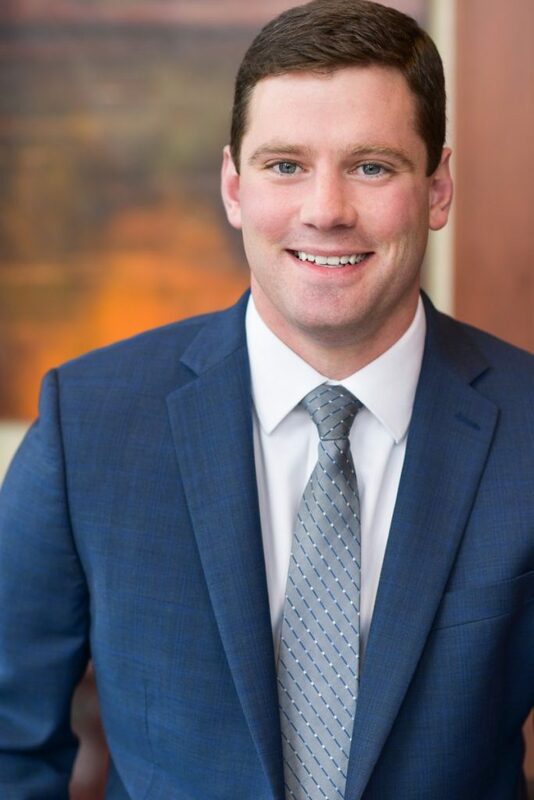 In his role as a Client Service Manager for the Gast Team, Michael focuses primarily on working with estate planning and reconciling accounts through the Black Diamond reporting system. Michael was born and raised in St. Louis and currently resides in the South County area. In his free time, he enjoys spending time outdoors bow hunting and fishing. He also enjoys playing competitive sports and watching football and hockey.